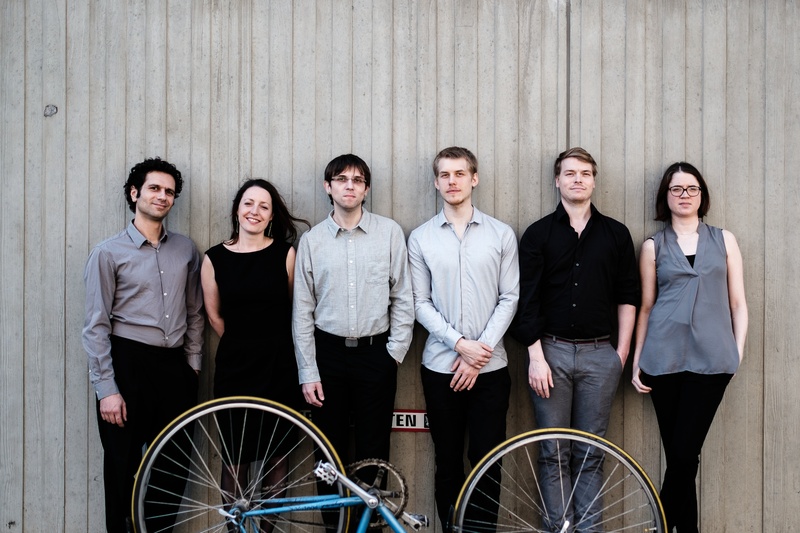 Founded in 2011, the Cologne-based chamber music ensemble defends the values of sustainability and recycling throughout the music world. From the paper mountain of existing works, we salvage the finest materials for refining and re imagining. Using the Pierrot lineup, we not only pursue classically composed works for our own instruments, but add to our repertoire works for unconventional instruments, for example, common items (tables, balloons, etc. ), voices, and electronic sound sources. hand werk focuses on unconducted chamber music, in order to not only present music to the public that is technically, but also musically enthralling. hand werk has been seen at festivals including the Wittener Tage für Neue Kammermusik, Acht Brücken Köln, the Zagreb Biennale, the Darmstädter Ferienkurse für Neue Musik, at a residency at Harvard University, on tour in Lebanon and as participants in various concert series in numerous European cities. In addition to this hand werk regularly performs their very own productions.